Southern Georgian Bay OPP reports that Tiny Township has been experiencing a higher than normal number of thefts and break-ins. A locked, enclosed white trailer containing tools was stolen from the property at 2034 TBRS Woodland Beach the week after Labor Day weekend - Sept 14th or 15th. The incident was not only reported to the OPP but also WBPOA to make us aware of the incident. Neighbourhood Watch is no more than being aware of what is happening in your neighbourhood and reporting suspicious activity to OPP. As neighbours we need to be aware of anything out of the ordinary. Make note of a license plate, the model of car, time of day. occurred, or a fire, contact 911. Don't hesitate to call Georgian Bay OPP 705 526 3761 and then share the information with WBPOA. happening in our community, especially with the increase in incidents this year. You may be wondering about the tall posts that the Township has erected at the beach access points. According to the information we have received from the Township, they will serve to post 911 Emergency street address locations to allow Emergency Services to clearly identify the location of a person in distress. This process has begun in the south end ( Woodland Beach ) of Tiny and will gradually progress north. 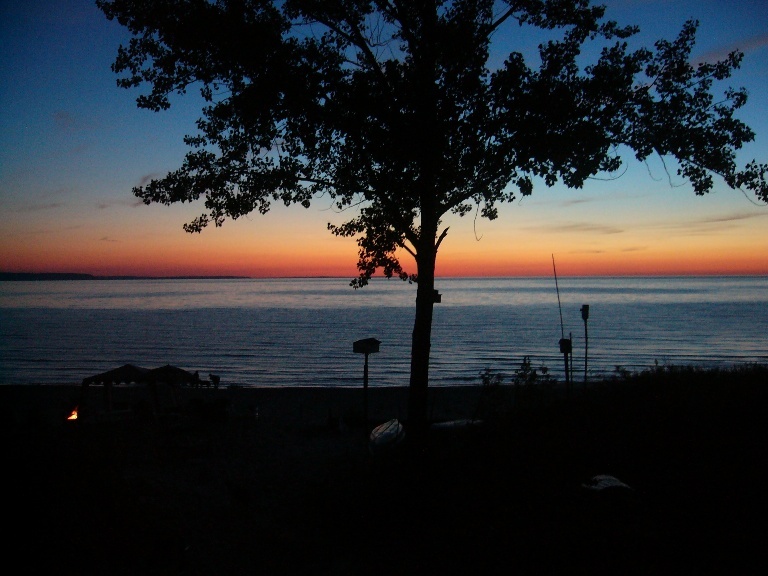 www.wasagabeachpark.com/ <== What Wasaga is doing about Phragmities.